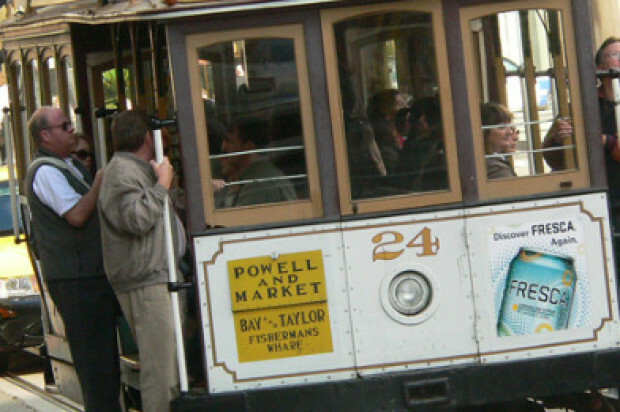 Transit officials announced the winners of San Francisco’s 52nd annual Cable Car Bell Ringing Contest held Thursday in Union Square, according to the San Francisco Municipal Transportation Agency. Byron Cobb won in the division for cable car grips and conductors after a 30-second ring off with Trini Whittaker, according to the SFMTA. This was Cobb’s sixth win. Twelve judges scored contestants on rhythm, originality and style, SFMTA spokesman Paul Rose said. In the amateur division, Scotty Bastable won first place. Bastable and other amateurs competed on behalf of charities, transit officials said. Prizes from the amateur contest will go to the AIDS Research Institute at the University of California at San Francisco, Causa Justa :: Just Cause, United Way and the San Mateo County Sheriff’s Youth Programs Fund, transit officials said. Winners from both divisions will receive trophies. 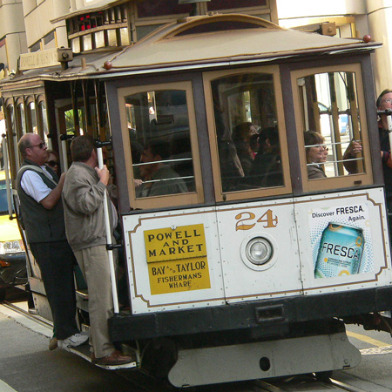 Cobb and the winners from the cable car division will also receive cash and other prizes, including dinners, hotel stays and gift certificates from Union Square merchants and San Francisco Travel, transit officials said.